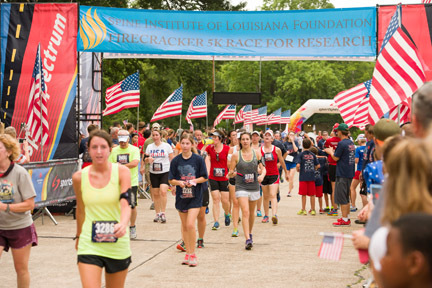 The Spine Institute of Louisiana Foundation was created for the sole purpose of identifying and testing innovative spine treatments and leading-edge technologies that lead to improved patients' health outcomes. 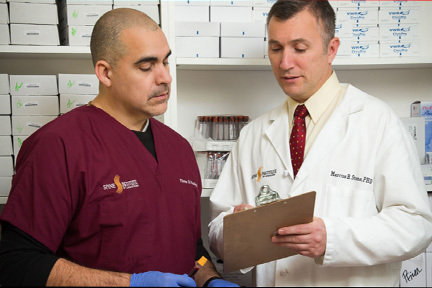 Being the only comprehensive institute in the region dedicated exclusively to diseases of the spine, we have frequently been selected as the only center in northwest Louisiana to participate in clinical trials initiated by manufacturers and overseen by the Food and Drug Administration (FDA). These studies have provided hundreds of patients in the Ark-La-Tex area with treatment options not normally available to the general public. 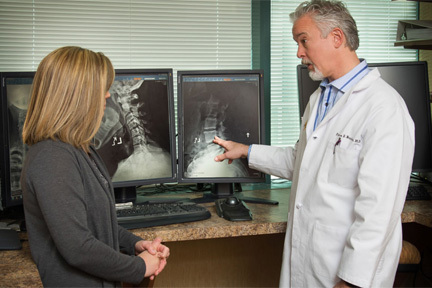 ln addition to these trials, the Foundation has sought private funding to support in-depth research for some of the spine community's most vexing issues. The national and international recognition that has been received for our efforts is humbling. 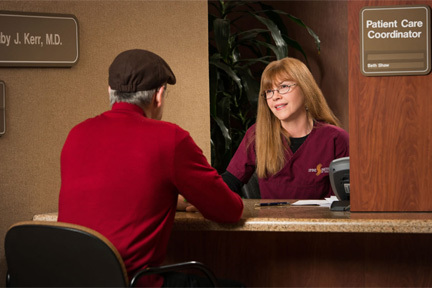 Our biggest source of satisfaction is being able to apply the knowledge we have gained from working with our patients to help them achieve a healthier outcome with improved quality of life.